Humans have gazed at space since the dawn of time and the Buffalo Museum of Science hopes to, one day, once again allow visitors to be able to look up at the stars. As part of a comprehensive capital improvement blueprint, crews will renovate stairwells and install an elevator to improve access to the museum's fourth floor and its rooftop observatory. The observatory has not been opened to the public in 17 years. Officials announced Monday Erie County is providing a $500,000 grant for this phase of the renovations. County Executive Mark Poloncarz said once the observatory reopens, visitors will be able to see the many wonders of the galaxy. 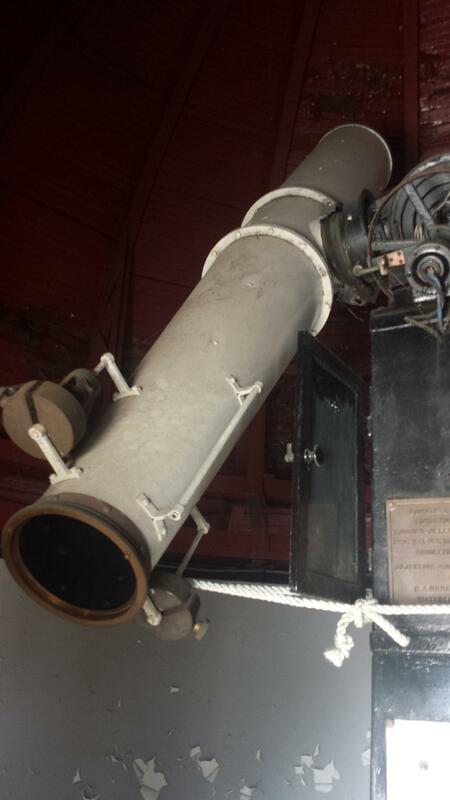 Officials hope an aging telescope at the museum's long-closed rooftop observatory will, one day, be put back into use. “We’re going to be removing a spiral staircase that is, right now, the primary access point from our fourth floor up to the roof and adding an elevator, which will stop not only at the floor level, but about five feet above that, a second stop at the level of the observatory,” said Marisa Wigglesworth, president and CEO of the museum. Poloncarz says once the observatory eventually reopens, visitors will be able to see the many wonders of the galaxy. Poloncarz says astronomy is a passion of his and the project is important to him. The funding comes from a bond resolution approved by county legislators. The project is expected to be completed by the end of next year. 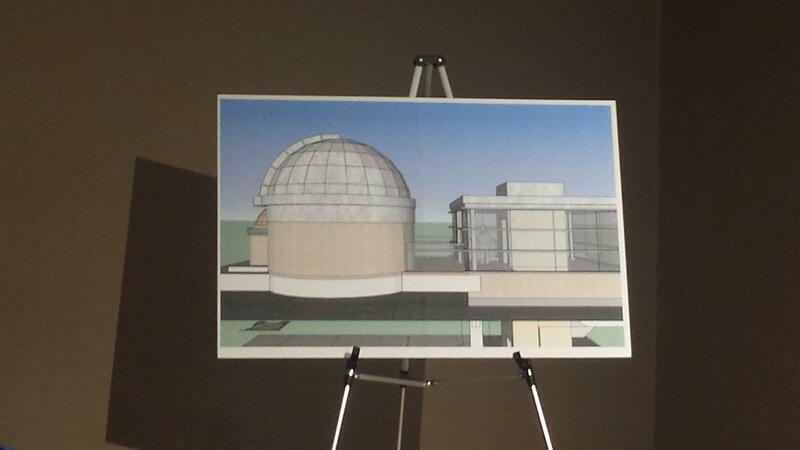 observatory renovation in its $8.2 million “See It Through” campaign.